Castelli is making something of a return to the fore in the cycle clothing market and as such is maximising the benefits of sponsoring the Saunier-Duval Prodir team. Working with Gilberto Simoni, the company endeavoured to make a jacket suitable for him to wear while training near his home in the Dolomites. The Espresso jacket is the direct result of this collaboration. With a certain amount of inspiration taken from fitted motorcycling jackets, the new Espresso from Castelli is sure to get you some admiring looks when you waddle into the cafe in the winter. 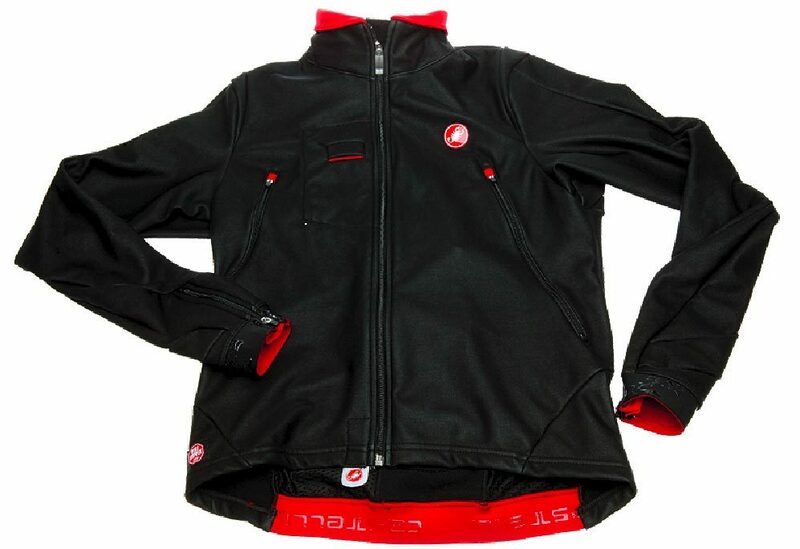 Constructed of Soft Shell Windstopper fabric made exclusively for Castelli, the jacket is intended to give a full range of movement as well as being warm, breathable and able to withstand the biting winter wind. With a small iPod nano pocket in the front, and two zipped rear pockets at the back, along with a concealed centre pocket, this looks like a great choice of protection from the elements.